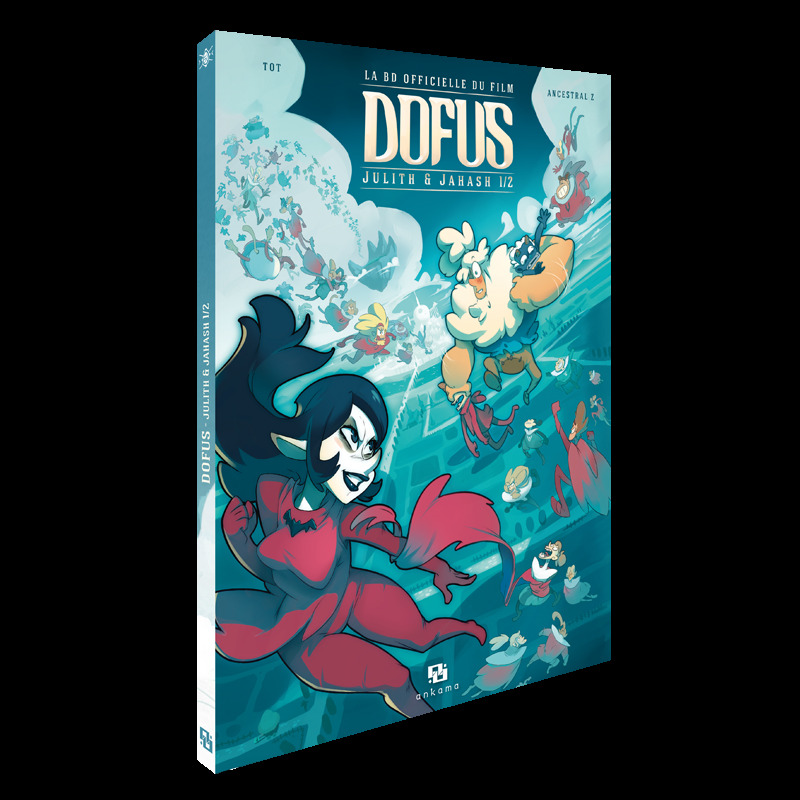 In keeping with Ankama's transmedia philosophy, DOFUS – Julith & Jahash continues the story for fans who want to learn more about two of the movie's most important characters: Julith & Jahash. Discover how they first met, fell in love, and fell apart: a tragic tale that led to the adventure seen in the film. Jahash Jurgen spent many happy days with his father and his little sister Bakara. What a surprise when they learned that Jahash had been selected for the famous Kramdam tests! This slacker? Become a famous Huppermage? What a funny idea! But there was no way to refuse – he was obligated to participate because of his lineage. 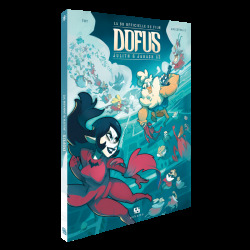 Jahash isn't out of the woods yet… Reunite with the hero of the movie DOFUS Book I : Julith in an all-new adventure that fills in the back story behind Ankama's first feature-length film. 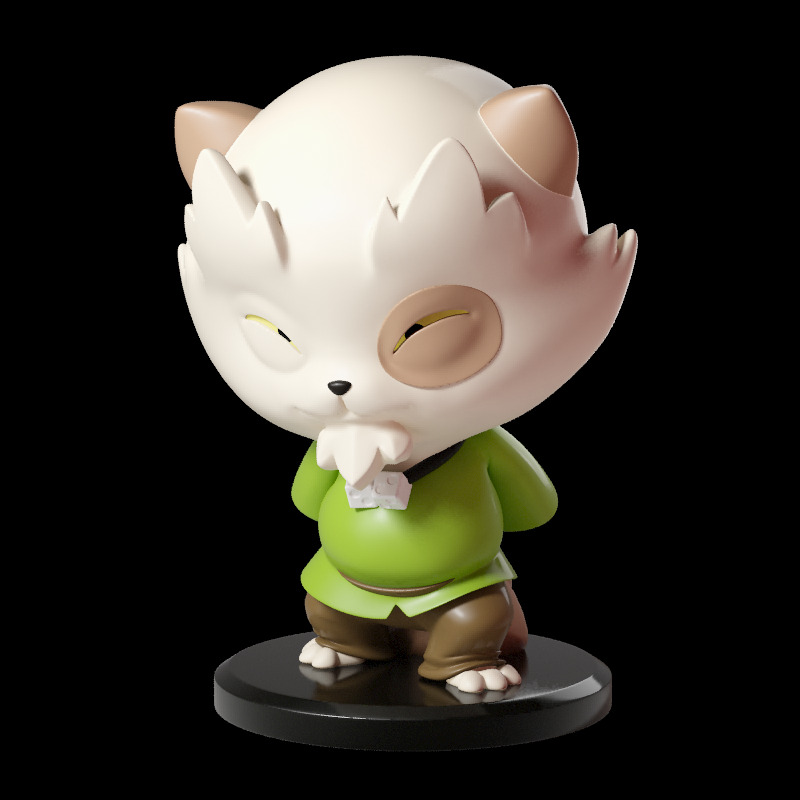 As a bonus, you will receive a free Kerub, Grampy, or Joris figurine when you buy the graphic novel (offer limited to one figurine per account, while supplies last)! 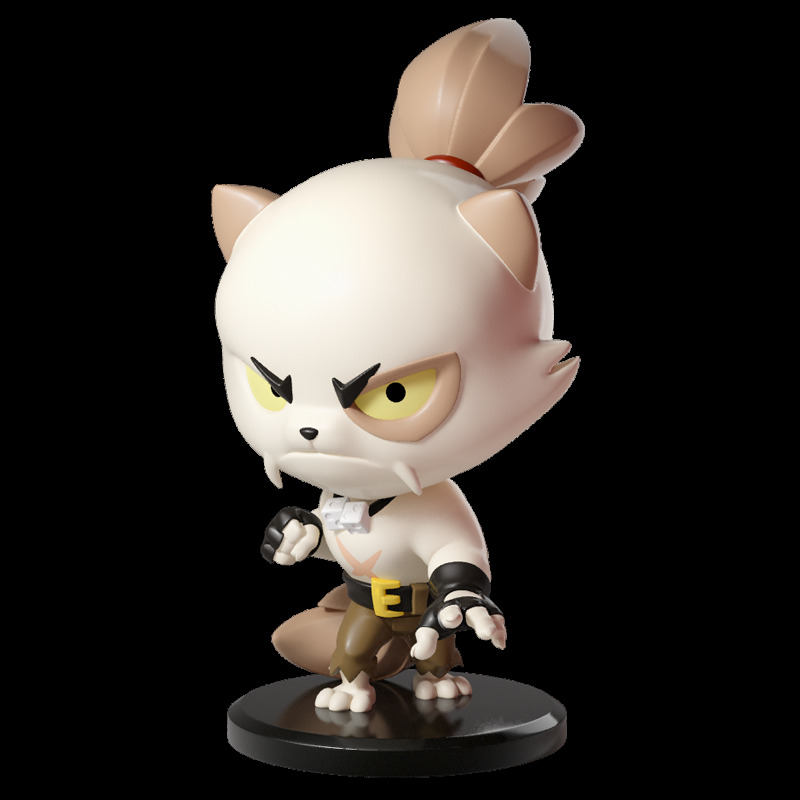 In keeping with Ankama's transmedia philosophy, DOFUS – Julith & Jahash continues the story for fans who want to learn more about two of the movie's main characters, Julith and Jahash. Discover how they first met, fell in love, and then fell apart – a tragic tale that led to the adventures in the film. 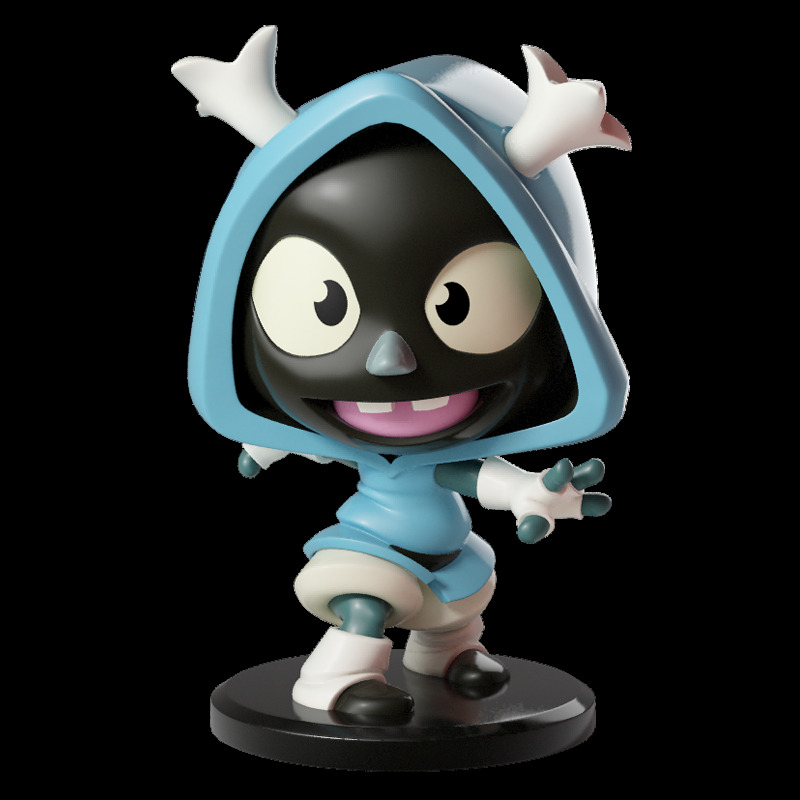 As a bonus, you will receive a free Kerub, Grampy, or Joris figurine when you buy the graphic novel (offer limited to one figurine per account, while supplies last)!